From time to time it is necessary to debug on network traffic flow. Necessary in troubleshooting scenarios, but also when you need to understand a given traffic flow. 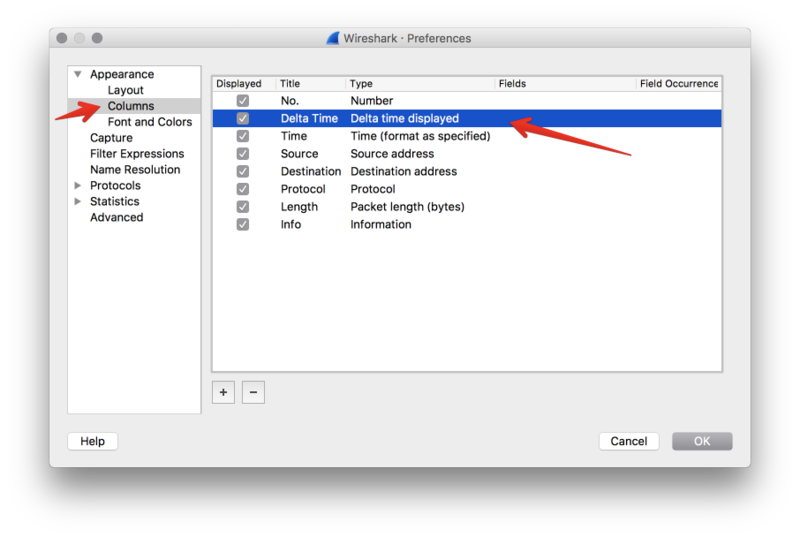 This post shows some tips that can by used in Wireshark. 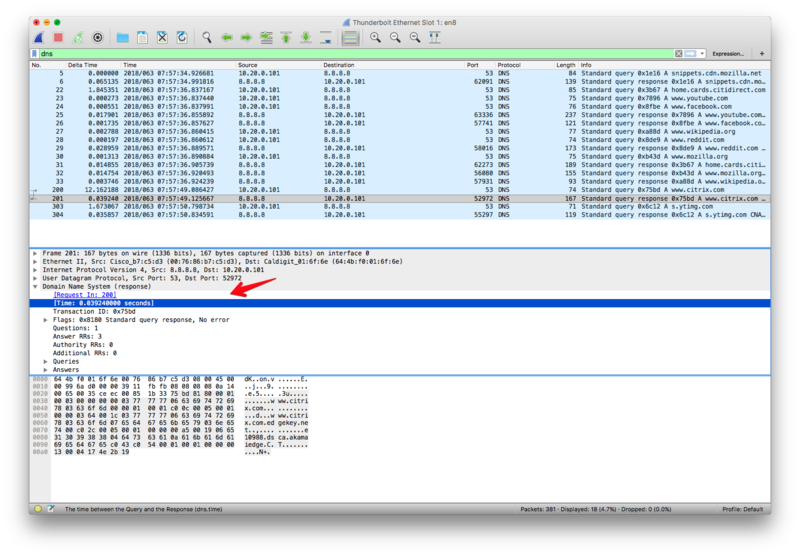 When analyzing SSL encrypted traffic, you would need to load the private key into Wireshark. 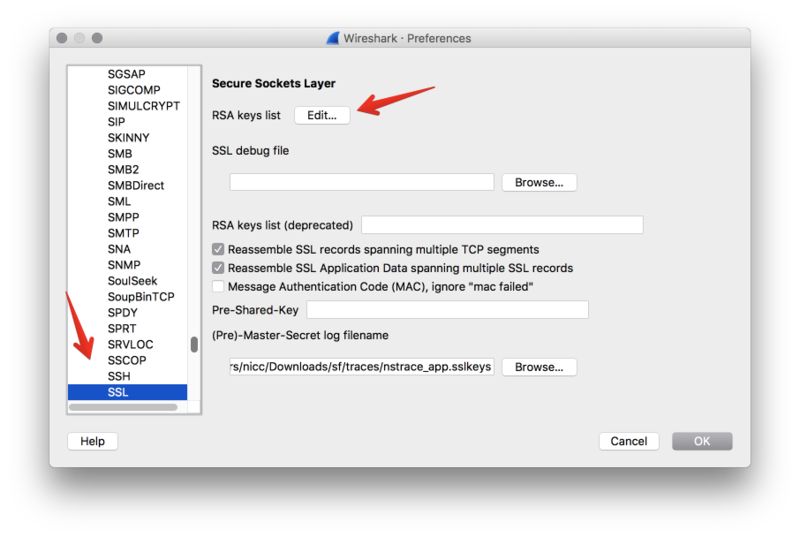 Keep in mind that SSL traffic need to be using RSA cipher/keys in order for Wireshark to be able to decrypt, if traffic is encrypted with ECDHE / Elliptic curve diffie-hellman, wireshark would not be able to decrypt. Note. When starting network trace, the SSL handshake needs to be captured, so SSL Session Reuse might need to be disabled temporarily on the server side if in use. 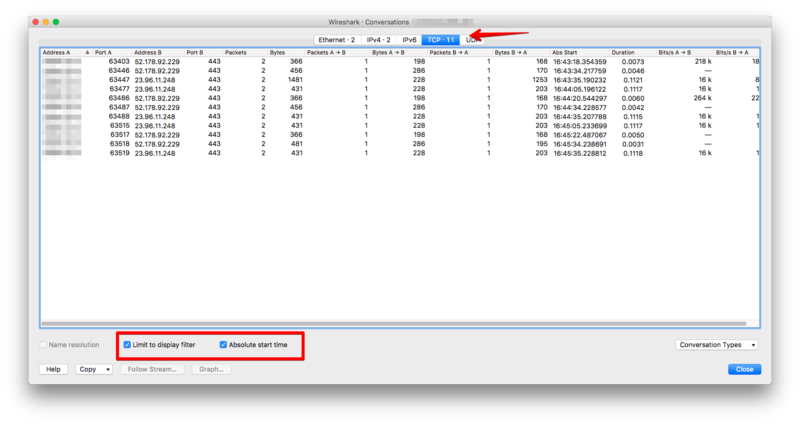 In order to filter out specific traffic data in trace, following filters could be used. 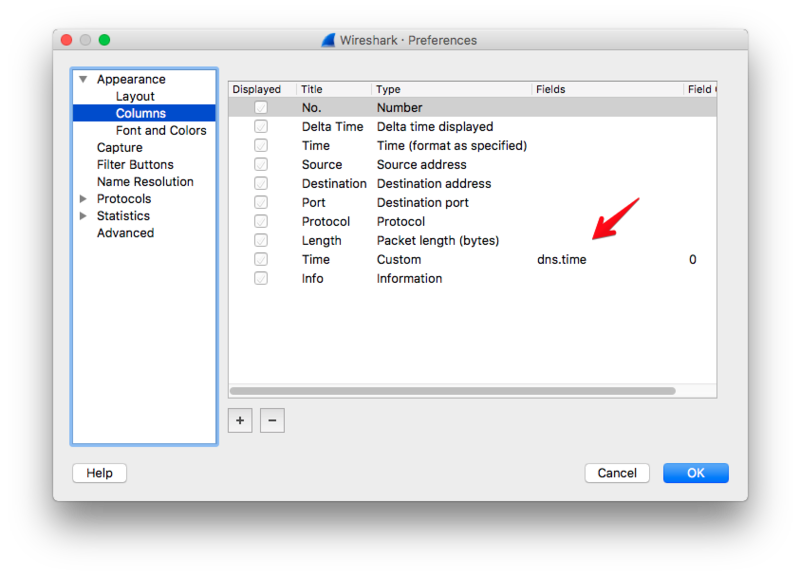 This can come out handy if you need to see the response time between requests in the trace. 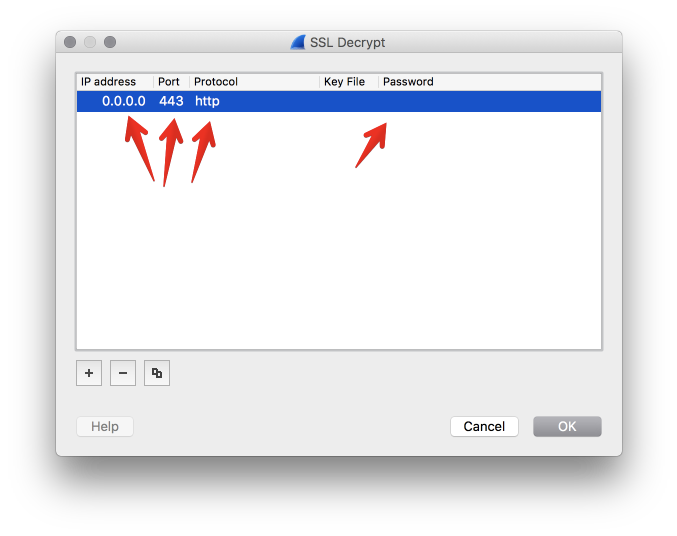 ssl.handshake.type == 1 provides SSL Client Hello message. ssl.handshake.type == 2 provides SSL Server Hello + Certificate and key exchange message. 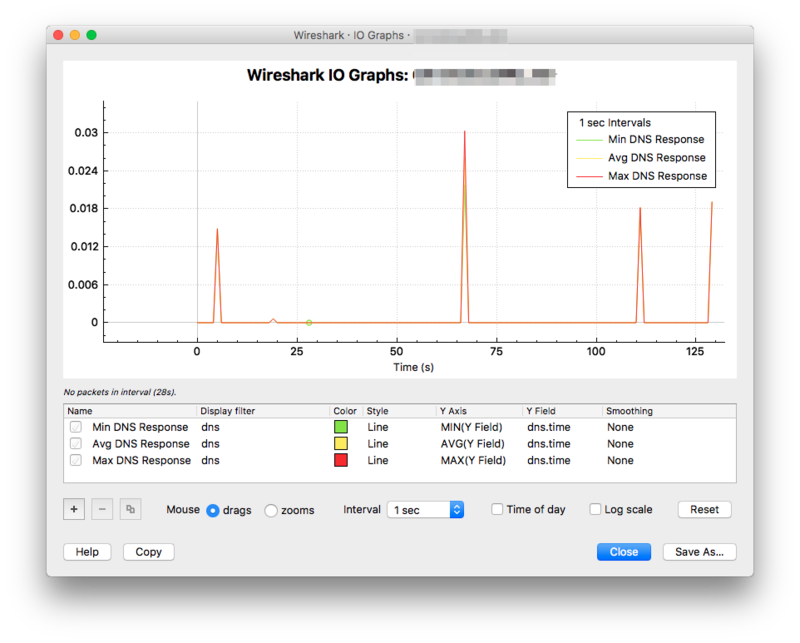 Analyzing response times on HTTP Requests with IO Graph. 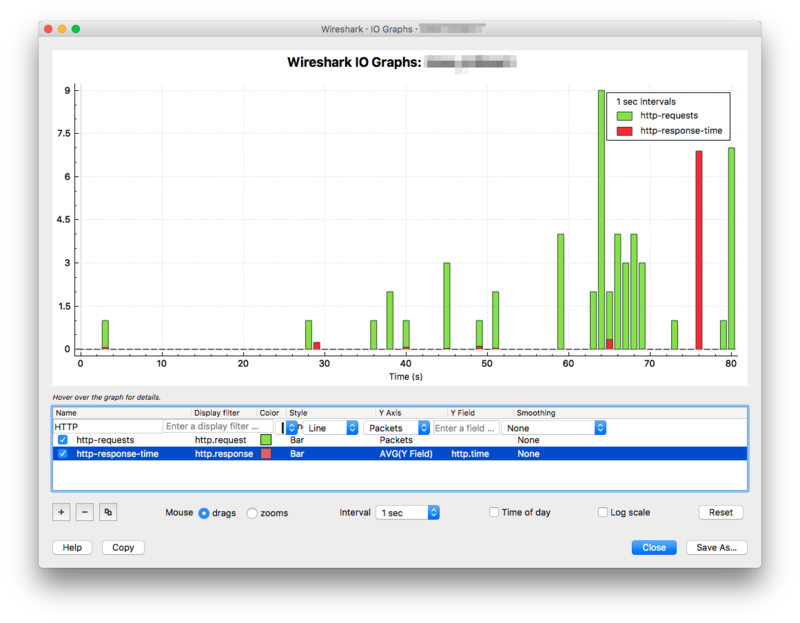 DNS traffic natively supplies the time in seconds in the DNS response.